My name is Shane McDonald and ShaneMcDonald.me is my photoblog – one of 3 personal websites which I run (namely www.shanemcdonald.ie, www.shanemcdonald.ie/queen and this photography site www.shanemcdonald.me). 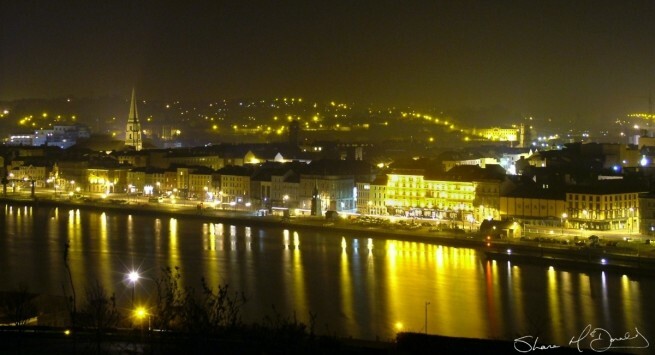 I am an amateur photographer from Waterford, Ireland. I set up Shane McDonald Photography blog a while ago now and below I have outlined my background in photography. I always had an interest in photography, had a very basic Olympus back in 2001 and used this when traveling around the world in 2003. I upgraded to a Fuji S7000 in 2005 and started using advanced settings in fully manual, doing long exposure shots and playing around with high speed photography. I was really enjoying taking photos and decided to take up photography as a serious hobby in 2007 after I won the Imagine Arts Festival Photography competition with the photo below which was taken from the Ardree Hotel in 2005. Since then I upgraded to a Canon 450D and then on to a very sturdy Canon 7D, as well as investing in some great lenses such as the 24-105 L Lens. My favourite photography subjects are landscapes, nature, wildlife, night shoots / long exposures and shots which particularly nice lighting. I also enjoy doing food photography. I setup the Shane McDonald Photography website in 2010 and since then I have being optimising and adding more photos to the site as much as possible. I always appreciate visitor comments and feedback, so please feel free to leave a comment on any post or contact me directly. The work is all non-commercial and I enjoy taking and sharing photos. I never set out to create a huge site or have the one of the best photo blogs ever, for me, it was all about sharing my photography content.  Links to my Shane McDonald Photography Blog Facebook, Flickr, Shane McDonald Photography Instagram and Shane McDonald Photography Twitter (@shanesphoto or my personal account @mrshanemcdonald) accounts are below if you want to follow me on those platforms. 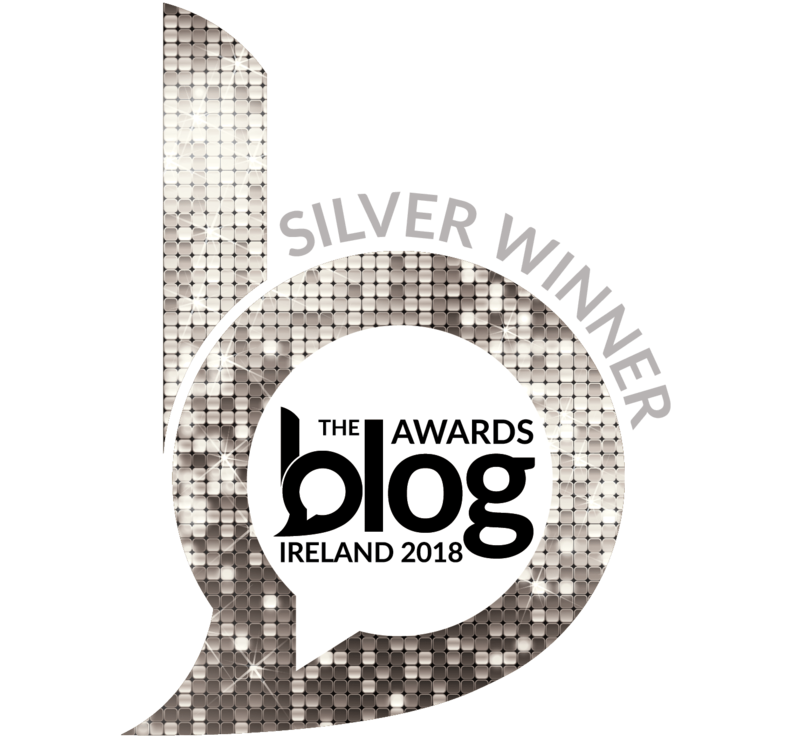 My personal website is at www.shanemcdonald.ie.